Shenzhen SHINHOP Laser Equipment Co., Ltd.is a high-tech enterprise specializing in research, development, production and sales of industrial laser products. The company has its own perfect laser equipment production base and strong technical strength, and has gathered a large number of technical experts and scientific research teams engaged in laser equipment. 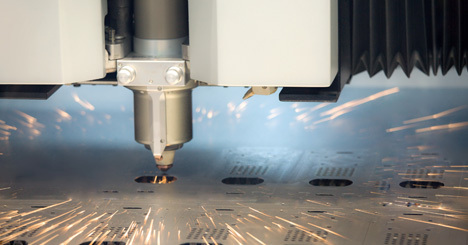 It specializes in producing multiple series of and more than 30 varieties of laser equipment such as laser welding machines, laser marking machines and laser cutting machines. SHINHOP laser welding equipment sold to 36 countries and regions around the world, including Southeast Asian countries, India, Japan, Korea, the United States, Russia, Europe, laser technology staff around the world, always ready for you! Products free door-to-door, installation commissioning, operation training. Regular return visit, technical guidance, product maintenance knowledge counseling, to provide original high-compatible laser accessories and production solutions. Laser welding service, cutting machine warranty for one year, free on-site service. Xinhua Peng welding equipment is widely used in Huawei mobile phones, mobile phone battery accessories, optical communications devices, automotive, lighting, China's aerospace and other high-end industries. 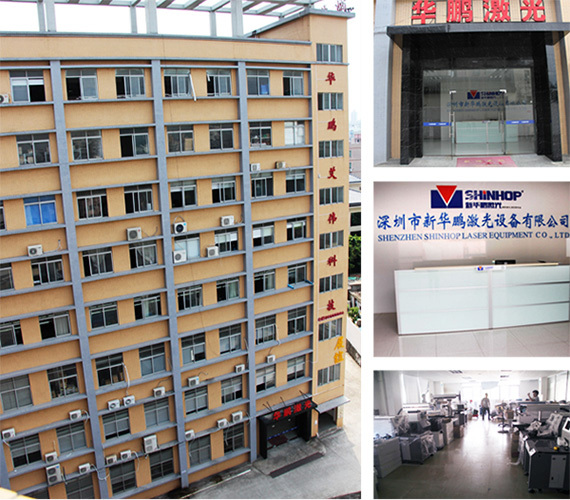 Small to laser parts, power master, large to the laser, fiber, software system development, hardware integration, the SHINHOP technology can provide the majority of users improve the supporting services. 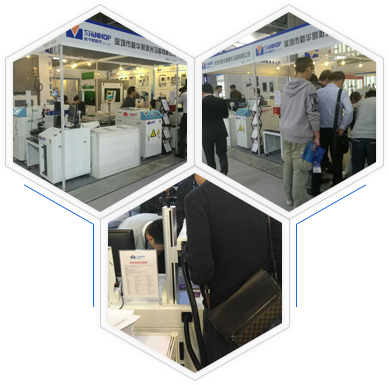 According to years of experience in technology development and product application, successfully developed into their own laser welding system, laser cutting system, laser marking system, mechanical control system and access to the corresponding software copyright. Metal laser marking machine fault handling essentials? A Building, Huichuan Technical zone, No71, Xiangyin Road, Nanlian, Longgang Street, Longgang District, Shenzhen, Guangdong.